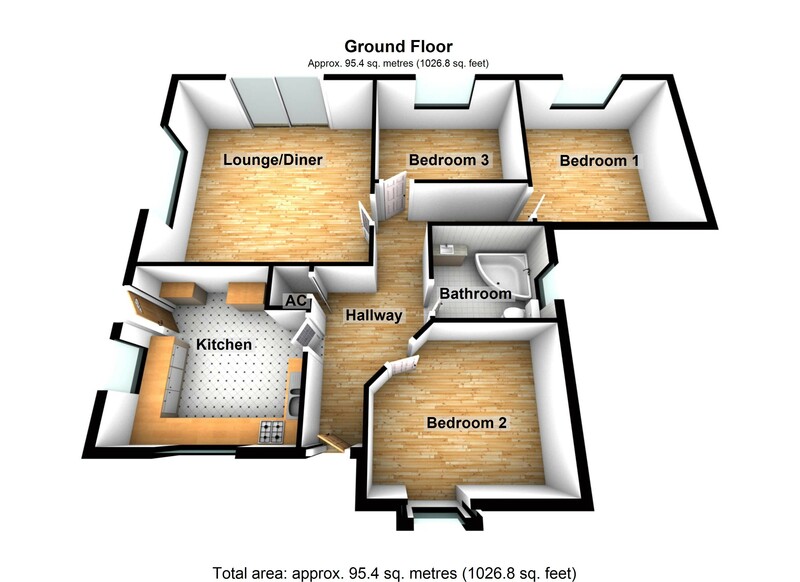 Call HomeXperts on 01202 057599 to book your Viewing. 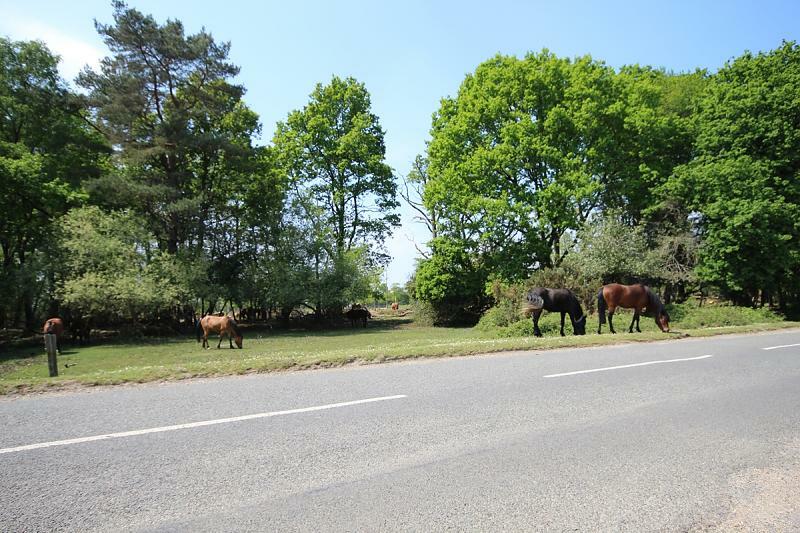 A HORSE LOVERS DREAM... 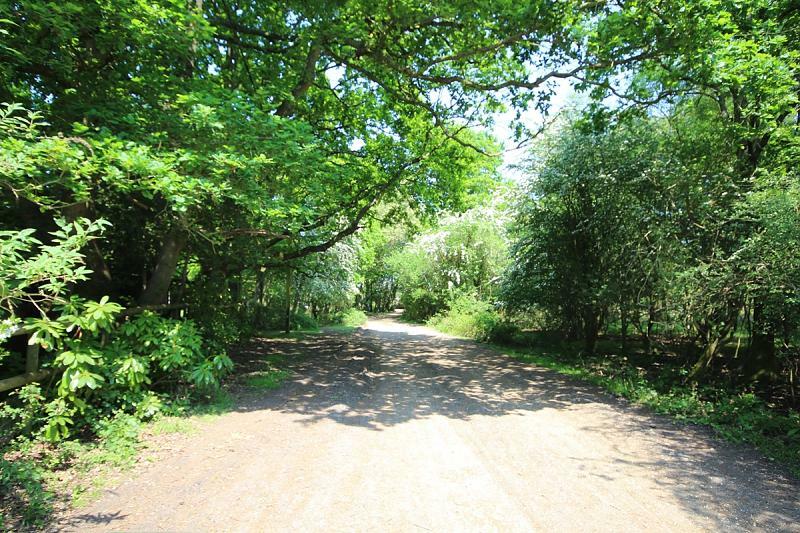 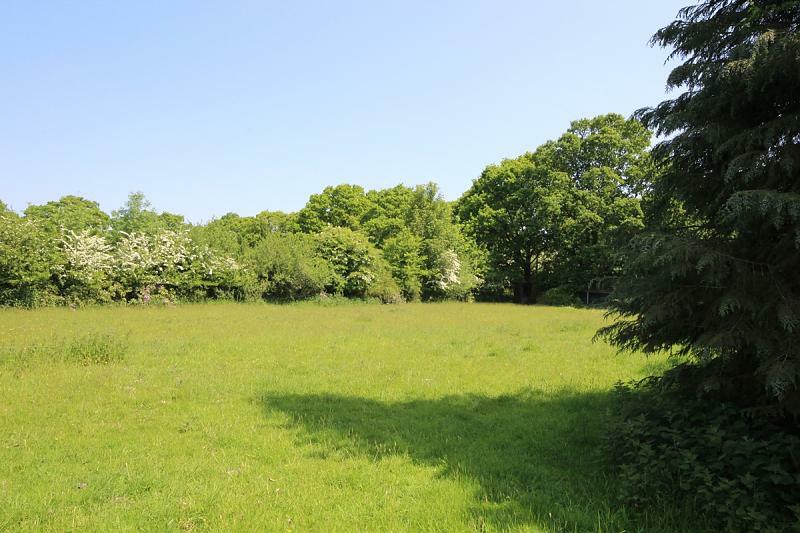 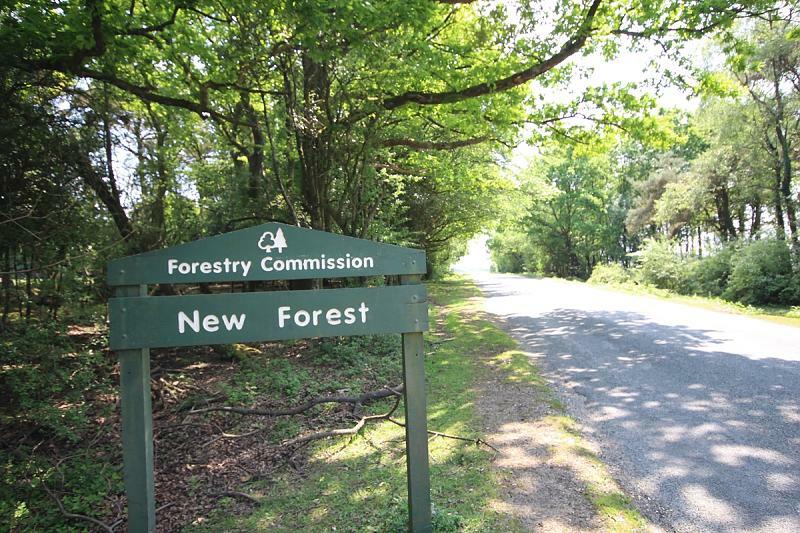 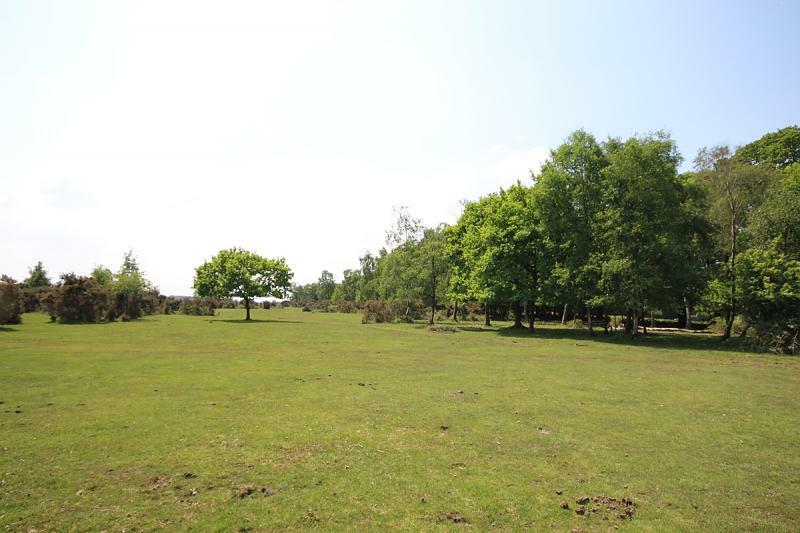 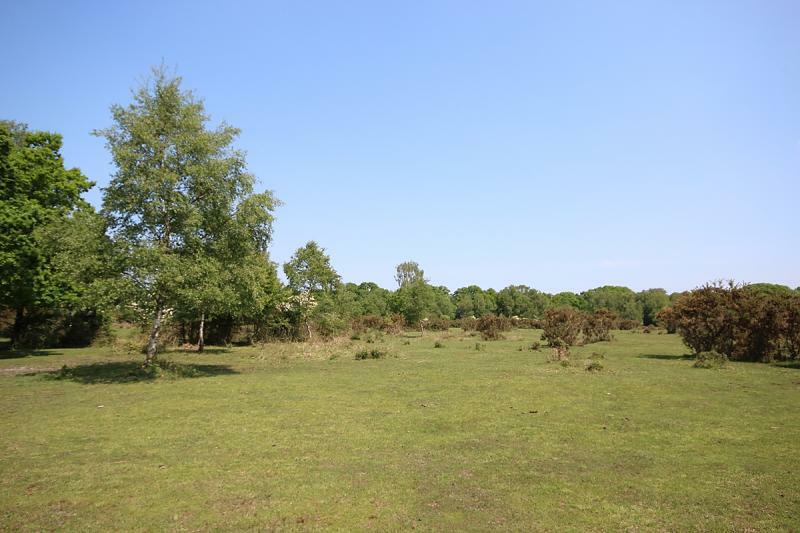 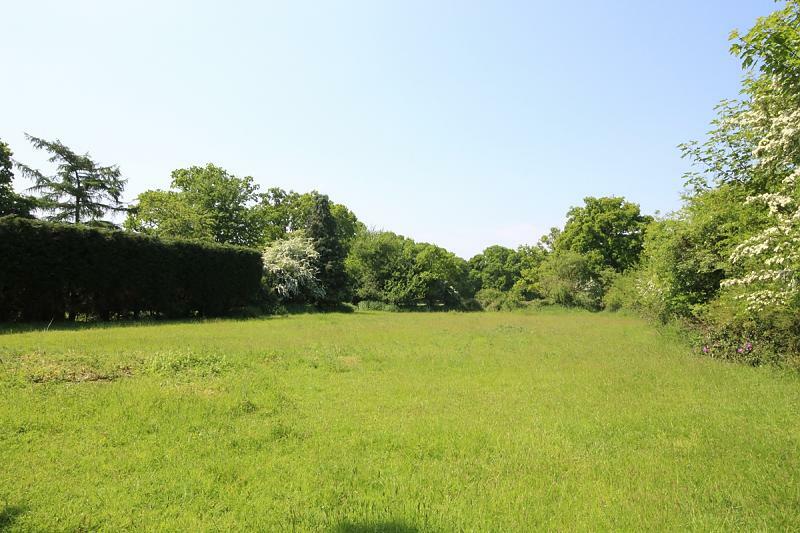 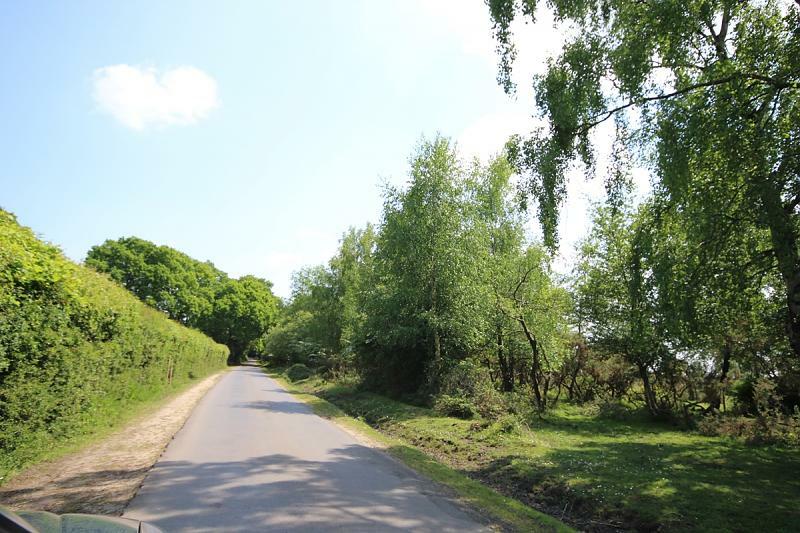 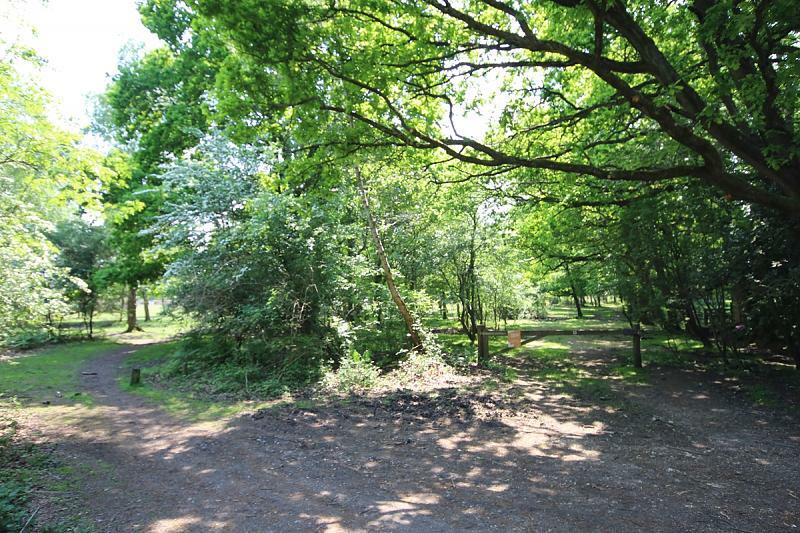 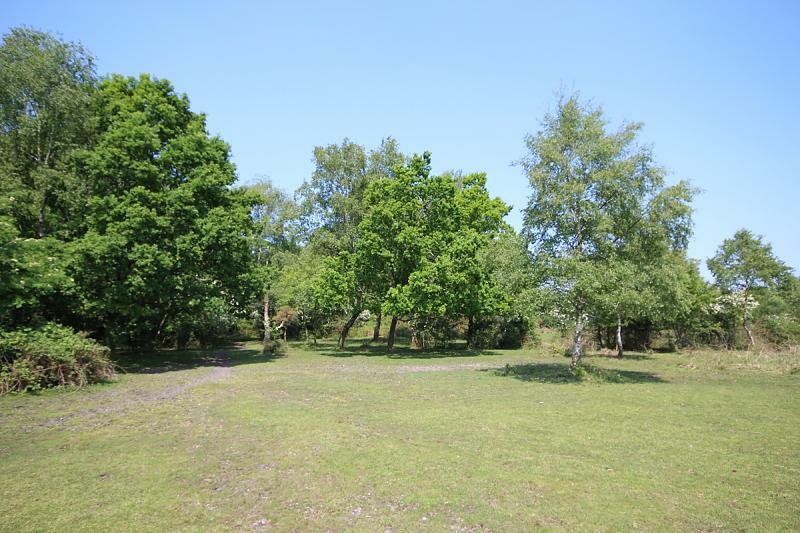 FEATURING ADJACENT PADDOCK AND DIRECT ACCESS TO THE BEAUTY OF THE NEW FOREST NATIONAL PARK. 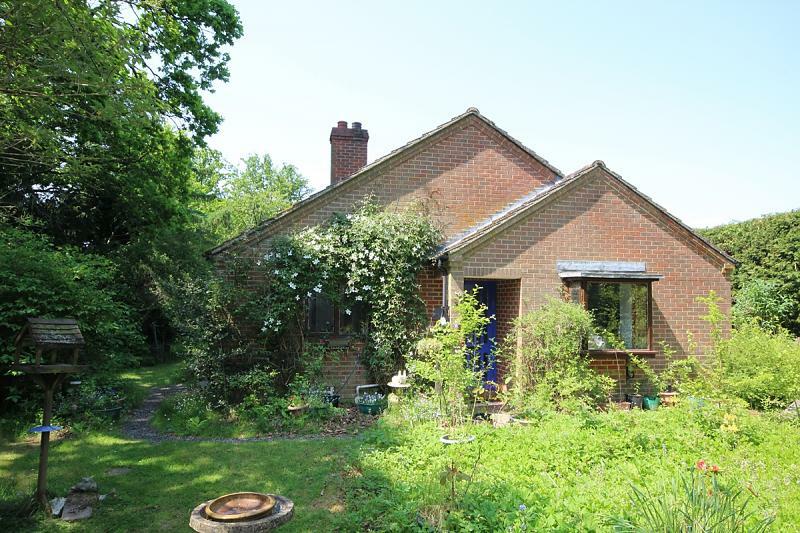 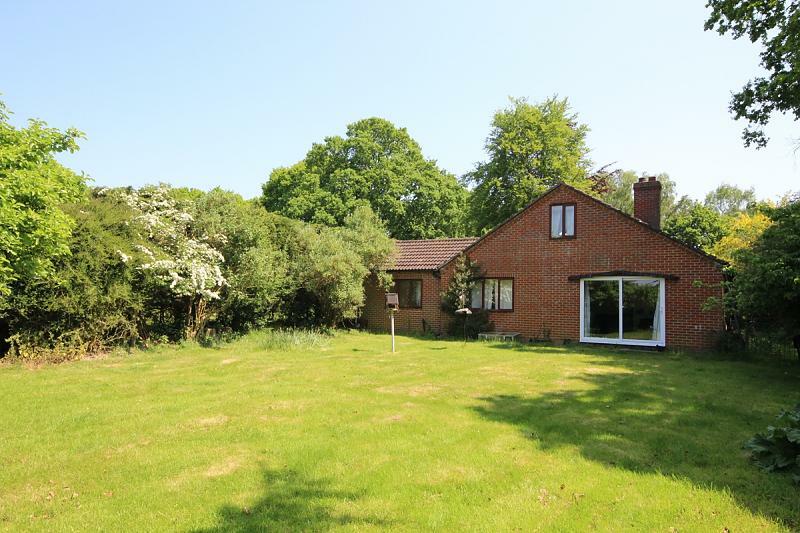 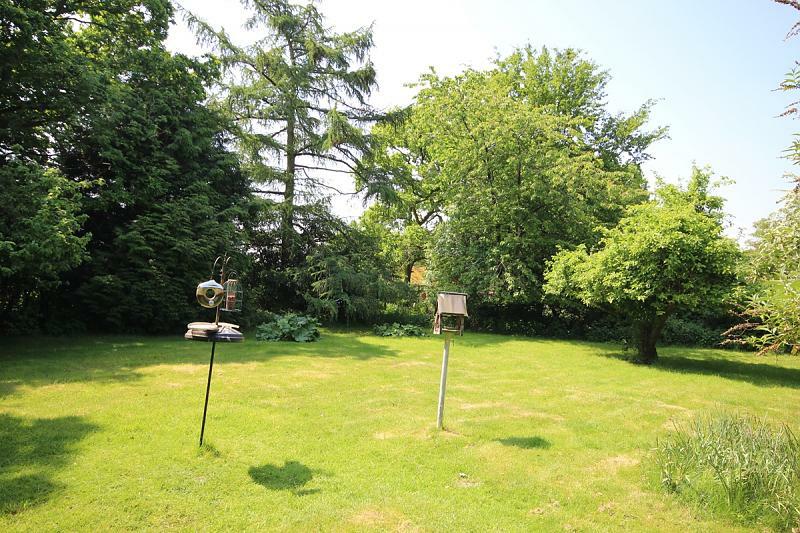 A rare opportunity to purchase this charming 3 bedroom detached bungalow which enjoys an idyllic location with direct forest access located in Hale, near Fordingbridge in the New Forest. 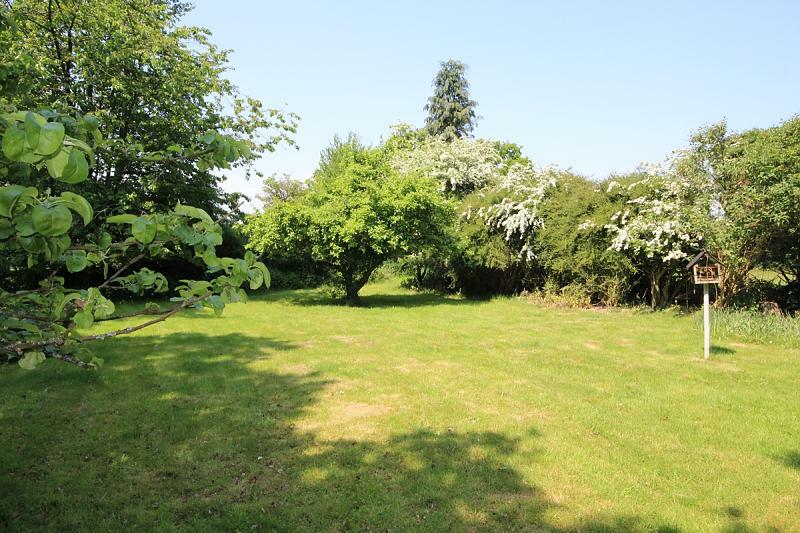 Set on a plot approaching 1 acre in size, this property offers peace and tranquillity with its mature gardens and an adjacent paddock which is perfect for horse lovers. 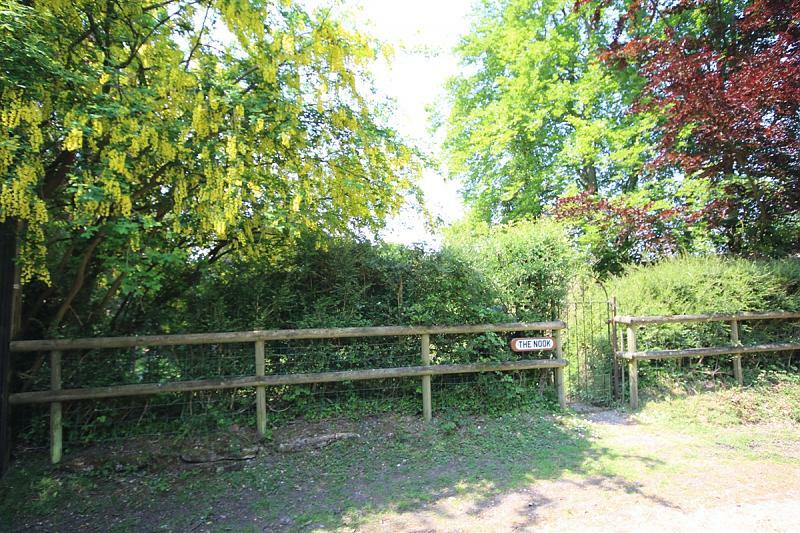 The Nook is approached via a short Forestry Commission track with a 5 bar gate providing access to the paddock and a front gate leading to the garden path and front door to the bungalow. 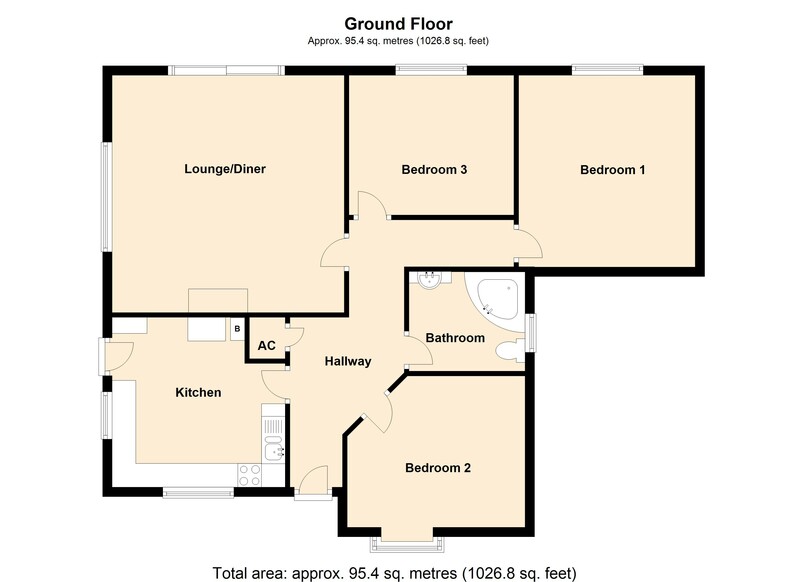 Inside the property there is a good sized hallway which serves all the internal rooms. 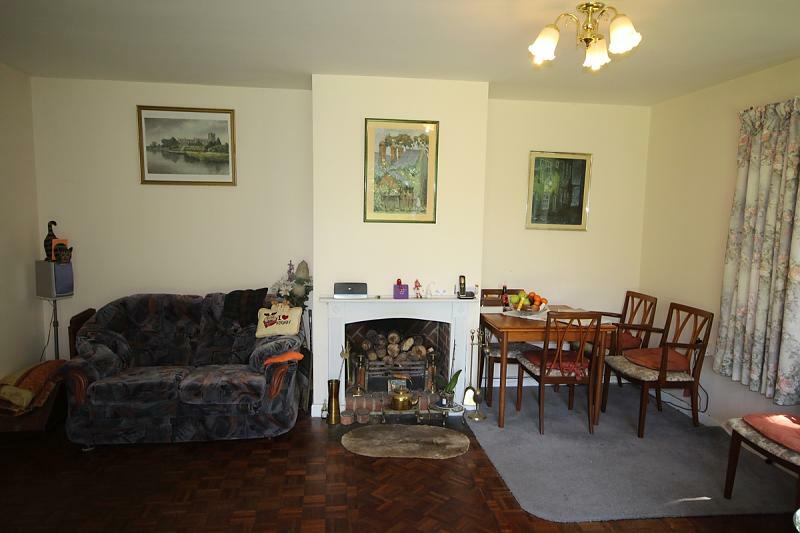 The living room features an open fireplace and patio doors which lead to the rear garden. 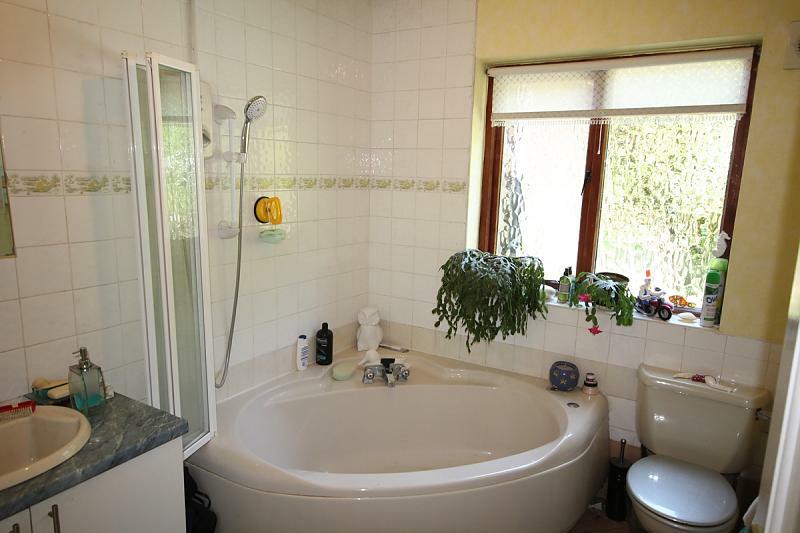 There are 3 good sized bedrooms and a large family bathroom. 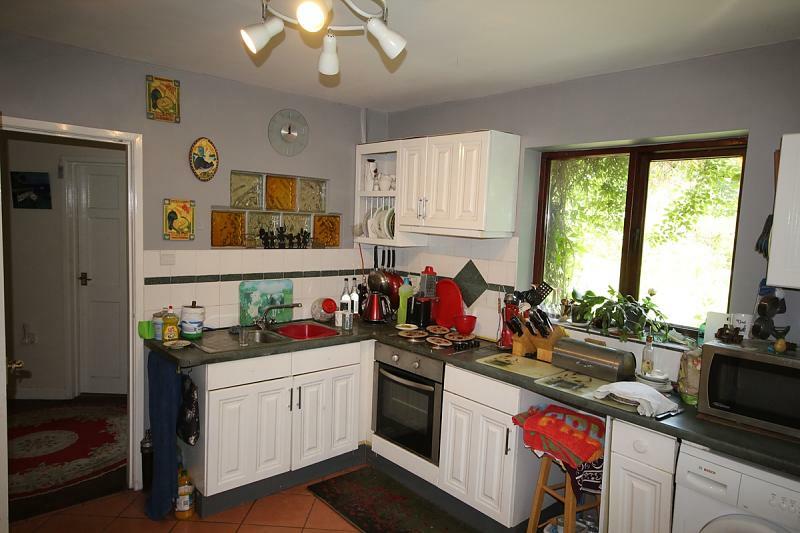 The kitchen overlooks the front and side aspects of the bungalow and houses the solid fuel boiler. 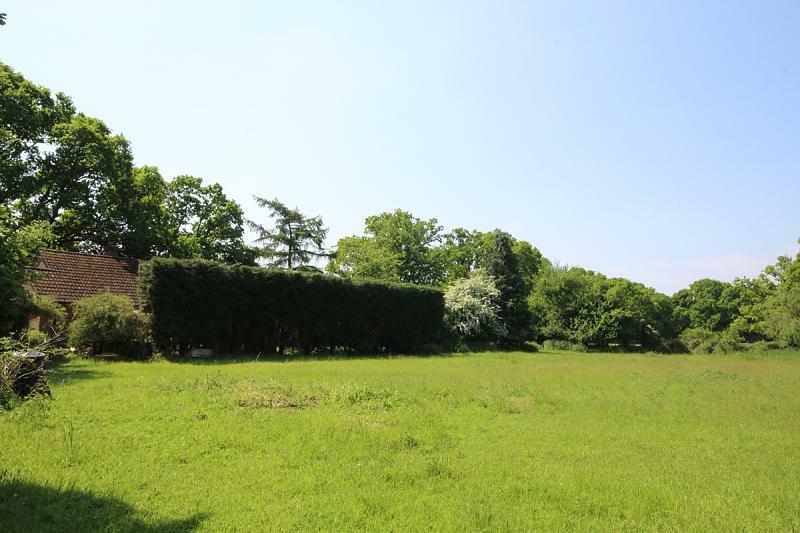 The stunning location is the real feature of this property and the secluded private gardens and paddock include a range of outbuildings, although most now need some maintenance and renovation.